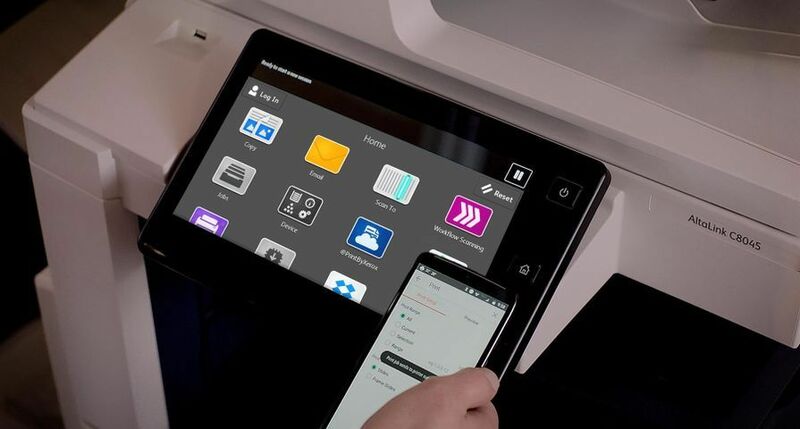 Xerox today offered a new suite of colour management software for its Xerox DocuColor 7000AP/8000AP Digital Presses that ensures more consistent colour image quality and more productivity. 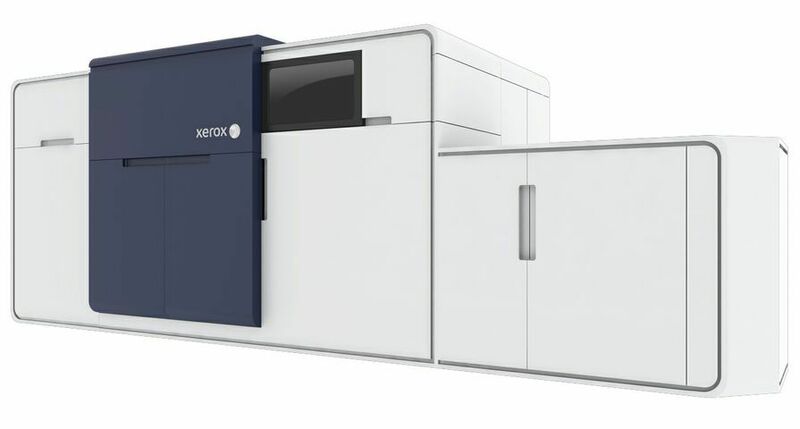 With the Automated Colour Quality Suite and its various automated features, print providers can now achieve quicker press set up, increased production time, better colour stability and matching, and fewer operator errors. 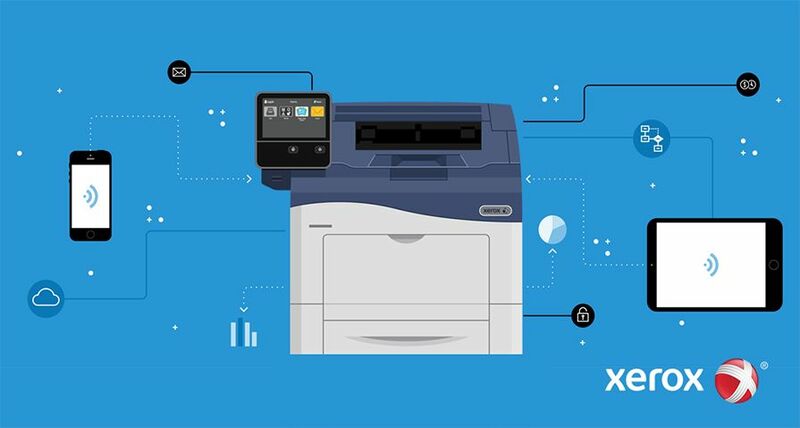 The new capabilities – available with Xerox FreeFlow Print Server 7.0 – are made possible by integrating an in-line spectrophotometer, a device that measures the colour of sample prints, in the Xerox 7000AP/8000AP’s paper path. Breakthrough improvements in profile creation technology yield accurate saturated colour, even and balanced neutrals, outstanding shadow detail and smooth highlight sweeps. 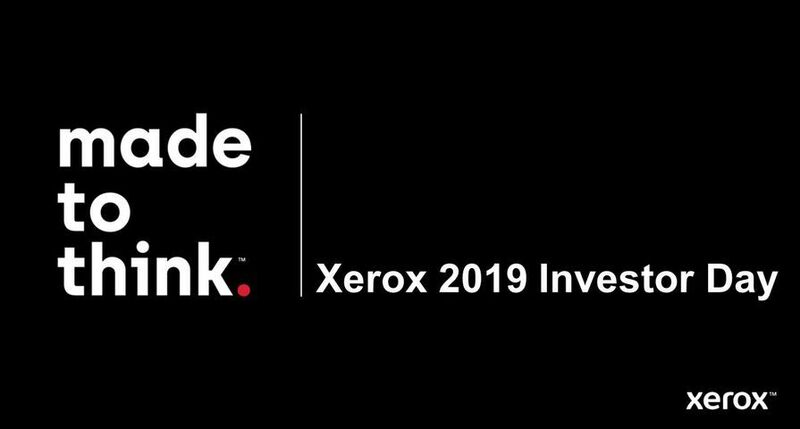 In addition, Xerox has added Variable Gloss Management to the suite that will reduce the glossy appearance of dark colours in digital prints. Print providers can now adjust the image rendering to a preferred level of glossiness and appearance for any job. Advanced Profiling - Enables greater realism, better neutrals, increased shadow and highlight detail, and better photo rendering. 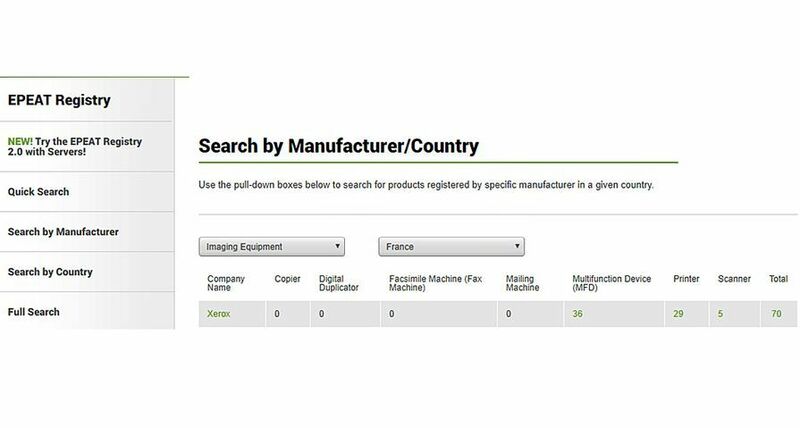 It also can accurately emulate offset industry colour standards such as GRACoL (General Requirements for Applications in Commercial Offset Lithography). Automated Calibration - Eliminates the need for manual calibrations, to reduce inconsistencies in colour caused by temperature fluctuations, humidity changes and day-to-day use. 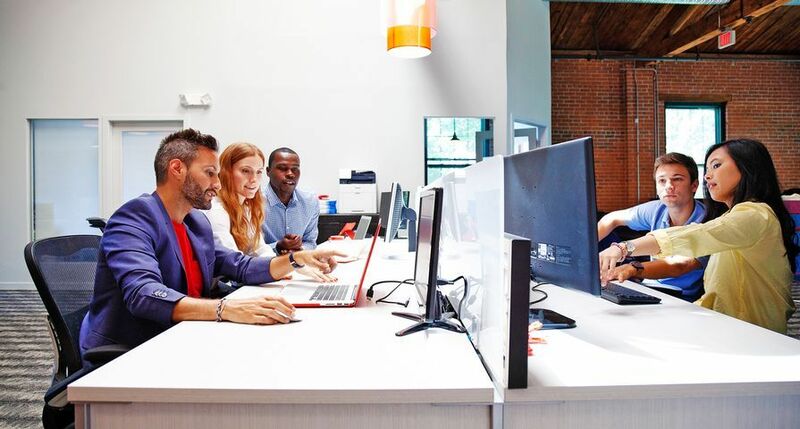 Calibration can now be scheduled to run automatically after a certain number of hours have elapsed or pages have been printed or at the end of a current job. Automated Spot Colour Calibration - Ensures accuracy of Pantone-licensed colours across print engines. The system virtually eliminates the need for operator adjustments, which can depend on visual, subjective assessment. 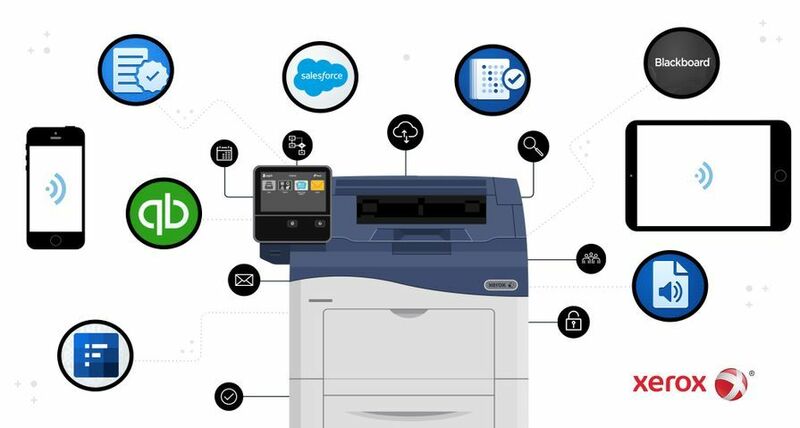 This provides print operations with additional hours of productivity each week, especially users that may not have expertise in colour concepts and adjustments. 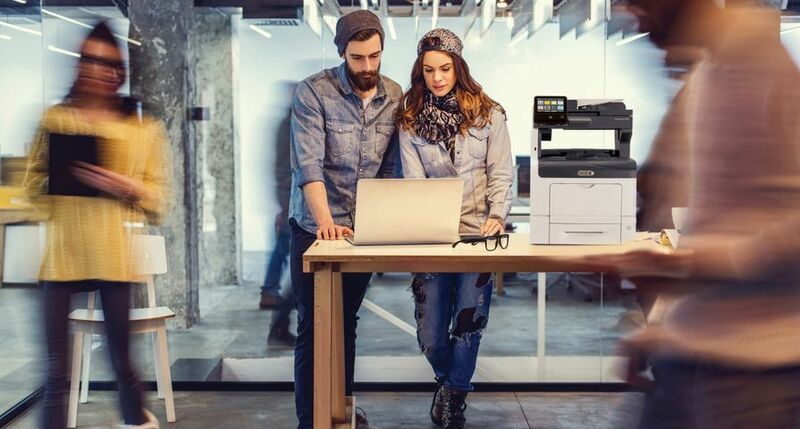 The Xerox DocuColor 7000AP/8000AP systems are 70- and 80-ppm presses that run at the rated speed of the engine regardless of which paper weight or media type is run. 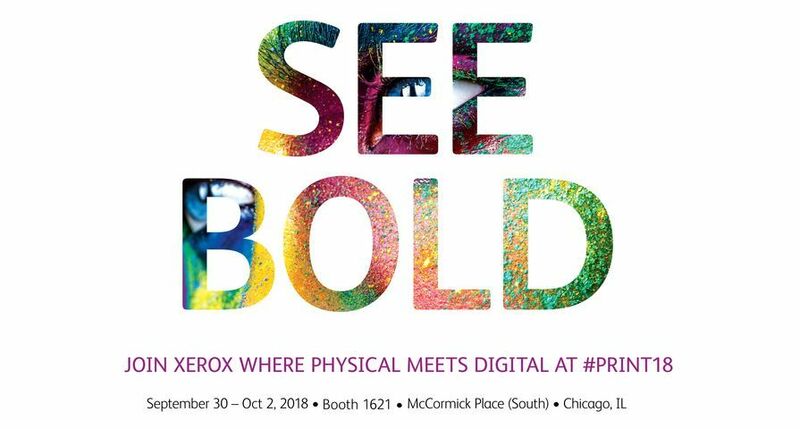 New Xerox DocuColor 7000AP/8000AP users and existing DocuColor 7000/8000 accounts operating Xerox FreeFlow Print Server 7.0 can purchase the Automated Colour Quality Suite immediately.